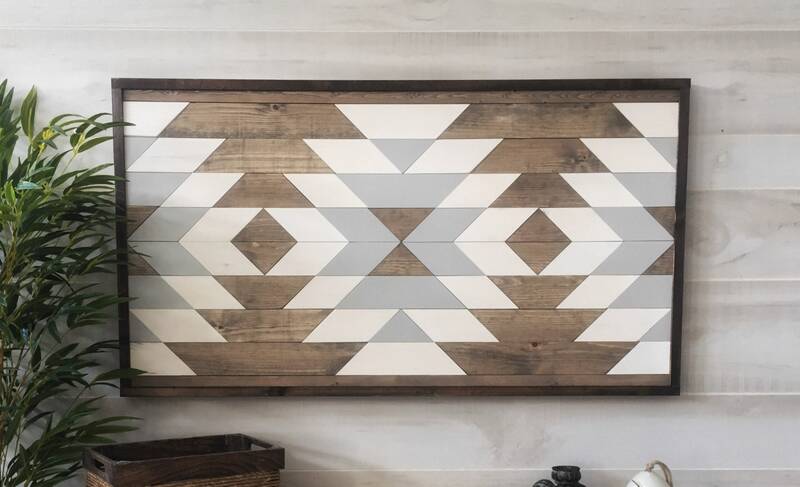 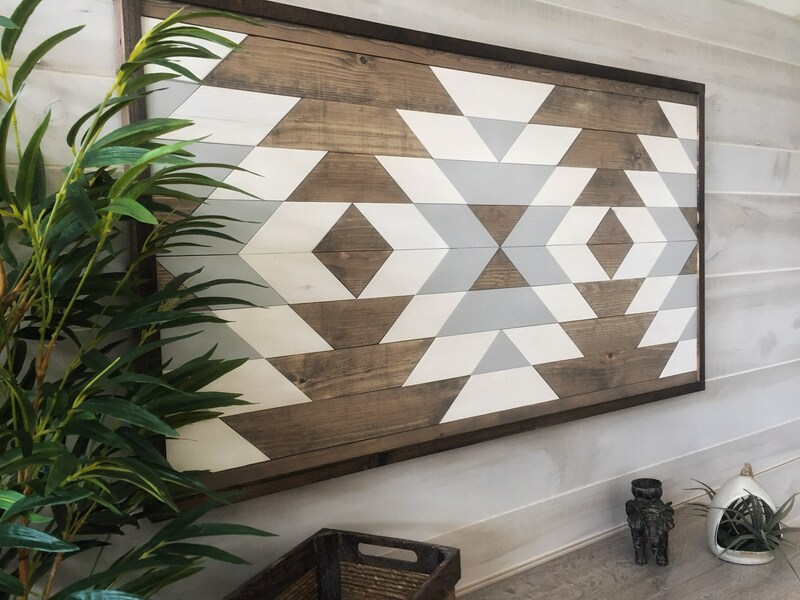 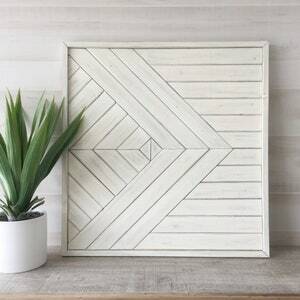 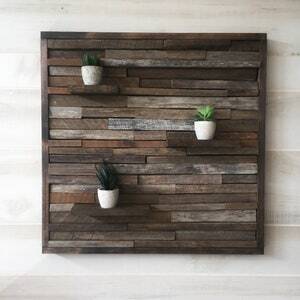 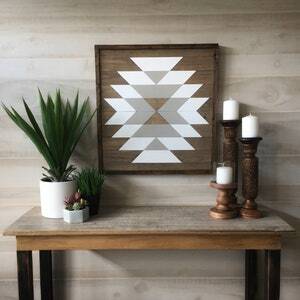 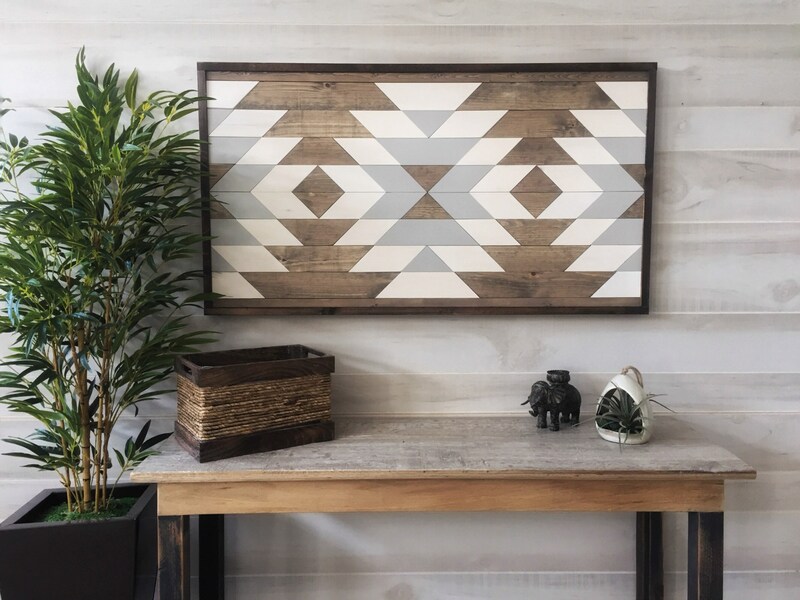 Wood wall art is all the rage right now. 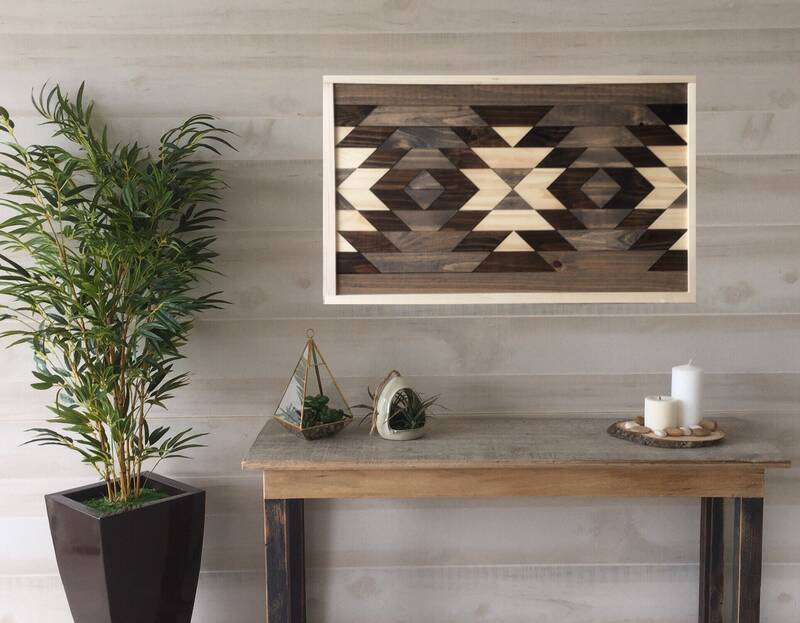 This piece is just the thing to put your home décor game on the next level. 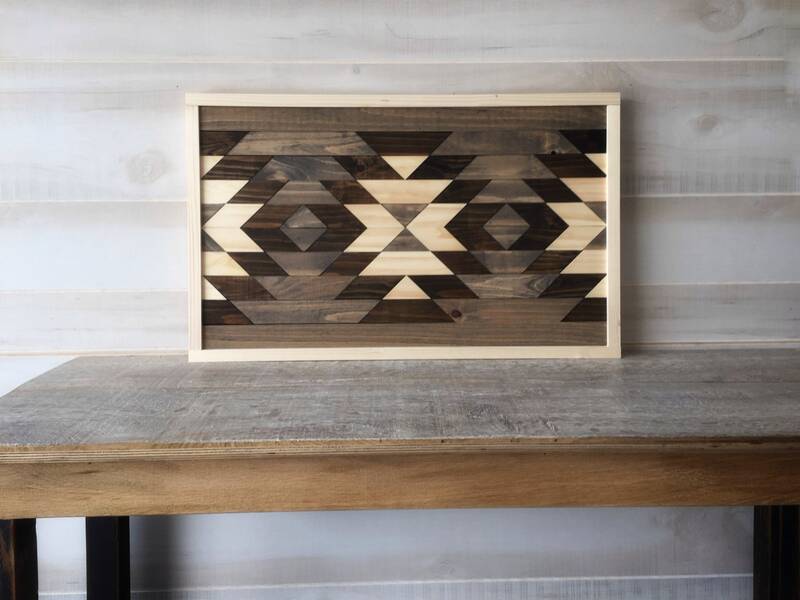 We meticulously hand select every piece of wood that we use in our artwork from locally sourced vendors. 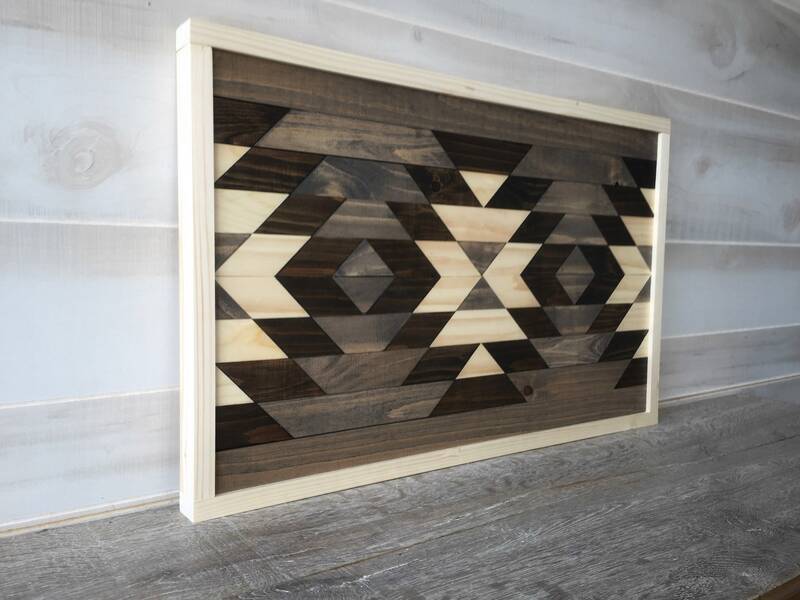 Each one will have slight variations of character due to the varying nature of wood, but you can rest assured that your piece will fully resonate the beauty of the pieces pictured in this listing! 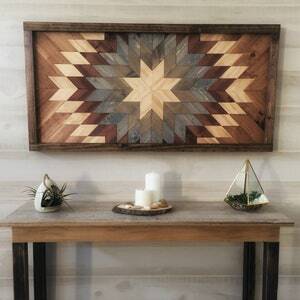 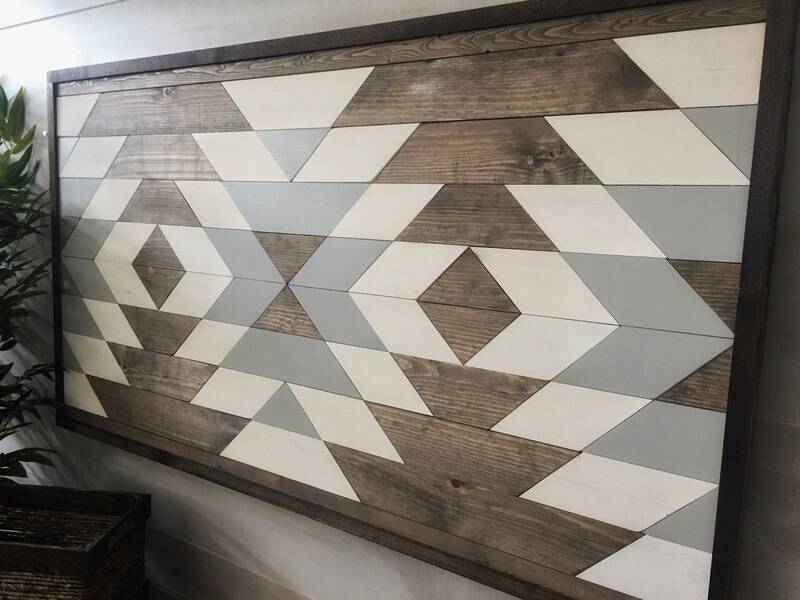 This amazing wall piece is brand spankin’ new and not hanging around long! 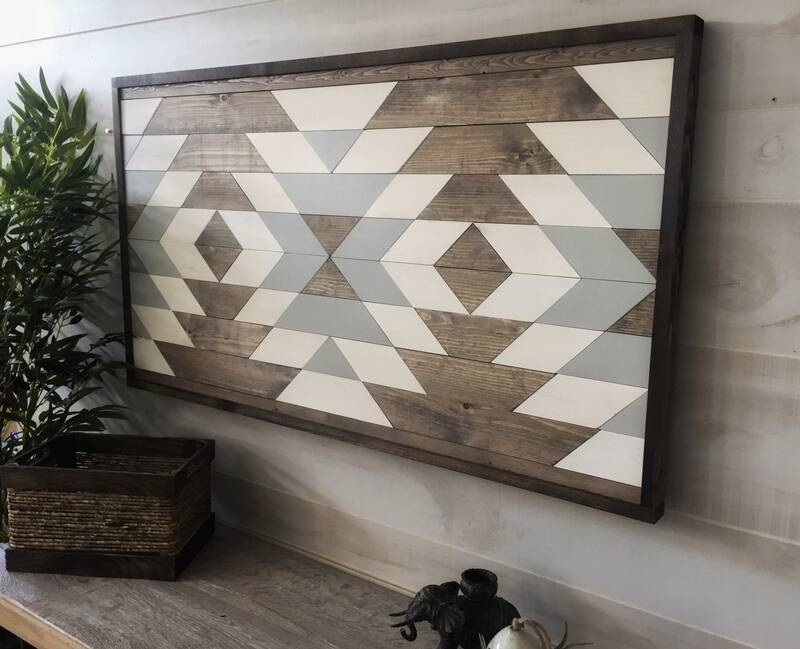 Don’t miss out on this white and gray show stopper! 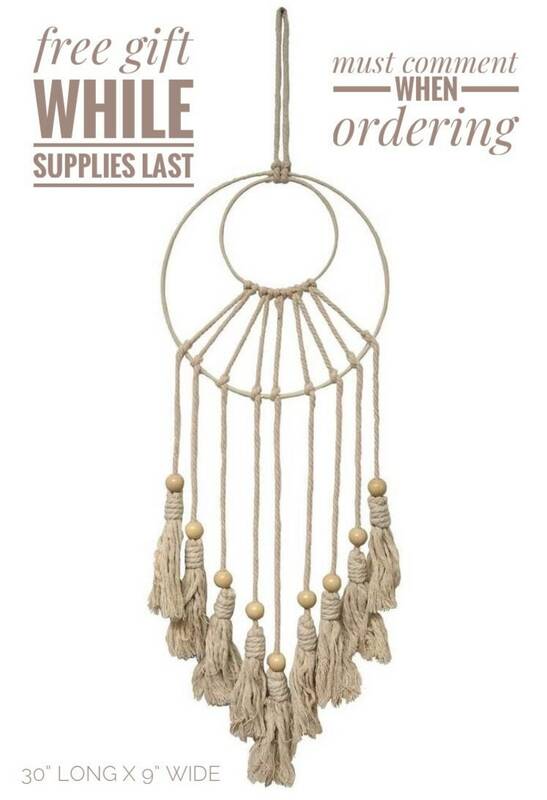 Comes with hanging hardware already attached! 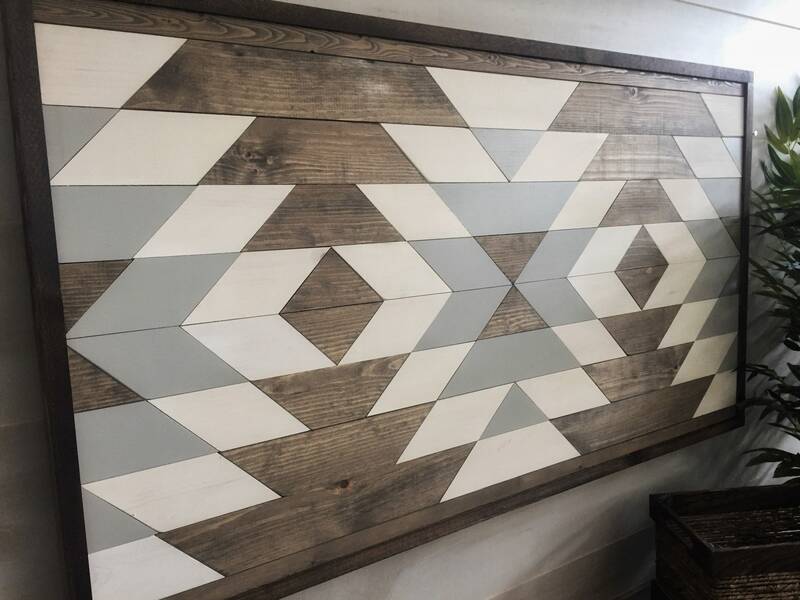 More colors coming soon but if you can’t wait, message us with requests!